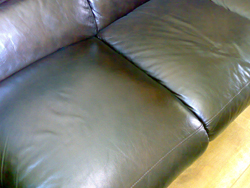 Scottish Upholstery are family run leather specialists offering a comprehensive upholstery and recovery service to a variety of leather furniture for clients all over Pollokshaws and surrounding areas. 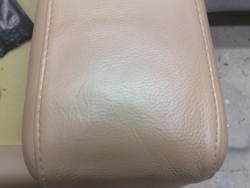 We can cosmetically repair burns, rips and tears or offer panel replacements and full recolouring on all types of leather upholstery. 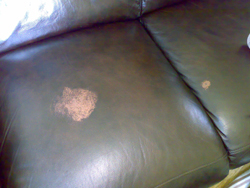 Over time leather furniture can endure natural wear and tear. 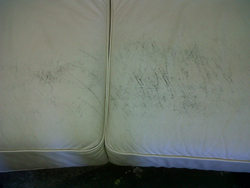 Rather than buy a brand new sofa or chair we can help restore your leather suite back to full health. 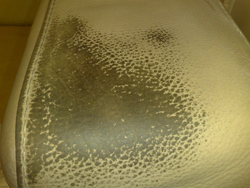 Whether you have a busy home with family, pets or entertaining friends it is easy for leather furniture to suffer some damages. 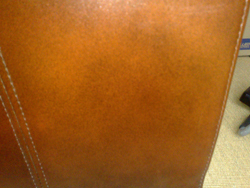 No need to worry as we are the leather specialists to help you. 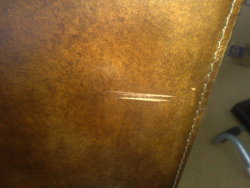 We can fix damages from frame repairs to leather repairs. 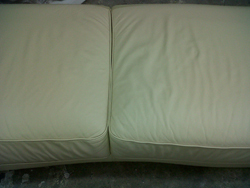 Below are a few examples of work we have completed for customers from Pollokshaws and surrounding areas. We welcome insurance work and can provide independent craftsman reports for this purpose.